NO Jazz Club continues its activity in the premises of the former Theatre NO99 at Sakala St. 3! Jazz lives and jazz ignites! 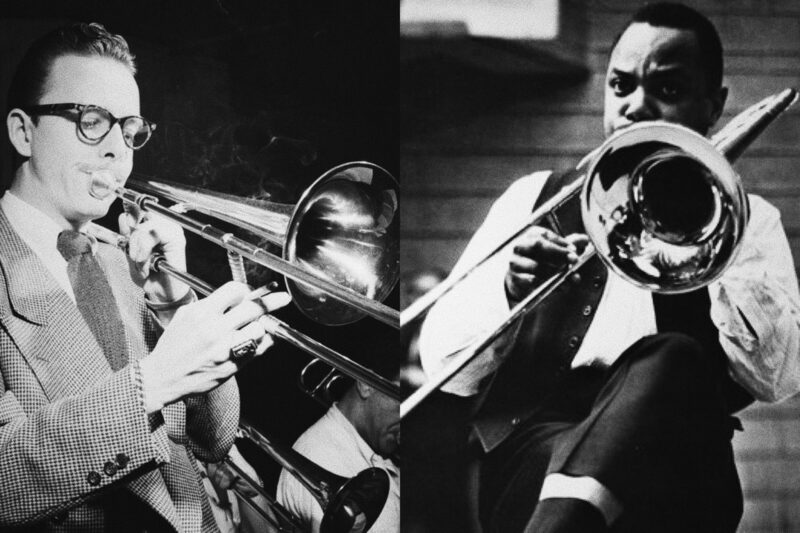 Tribute to J.J.Johnson and Kai Winding worships two trombone legends. J.J.Johnson has been a role model to almost all modern jazz musicians, being one of the first trombonists to play the bebop style. Kai Winding is an American trombonist and composer of Danish origin. He gained greater recognition thanks to several collaborative projects with J.J.Johnson. Tribute to J.J.Johnson & Kai Winding is a tribute to American jazz trombonists Kai Winding’s and J.J.Johnson’s album “The Great J.J. & Kai” which was released in 1960. This time, the cream of Estonian jazz music led by Sten Valdmaa and Eduard Akulin on trombones will appear on the stage. sending an email to 99kohvik@gmail.com or phoning +372 53309434. An advance purchase of the ticket can be made from Piletilevi and tickets are also sold on-site. Jazz Car Wash loyalty card and members of the Estonian Jazz Union.